The year’s biggest smartphone release — the Huawei P30 series — has once again put the Chinese telecoms giant as the kingpin of mobile photography. 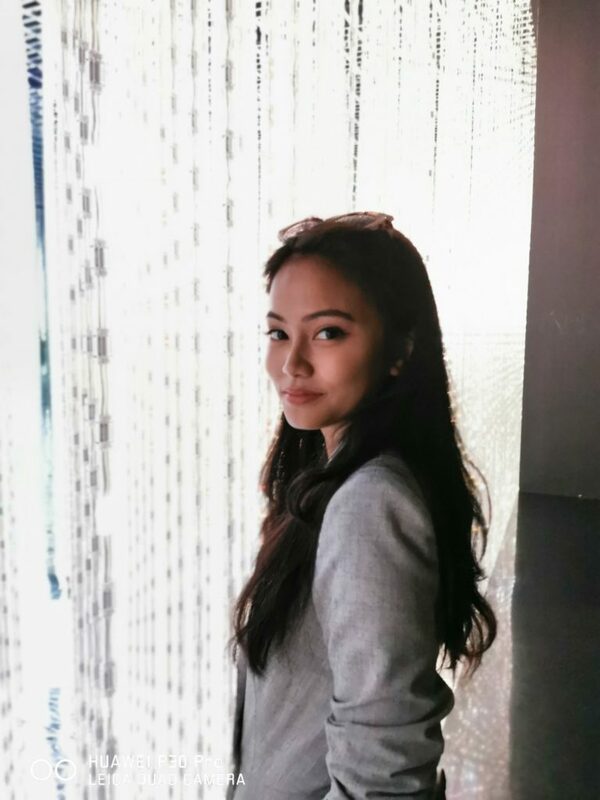 The ‘P’ stands for photography in its name, and is particularly deserving with the P30 Pro’s Leica quad camera. The four-camera setup on its rear puts its rivals to shame. We know, because we tested the camera ourselves. Four cameras are found on its rear, each as powerful as the other, with the main one being the 40 megapixel camera with a wide angle lens, and /1.6 aperture that works in tandem with the rest. Below, we got hands-on with the handset, putting the camera through its pace. 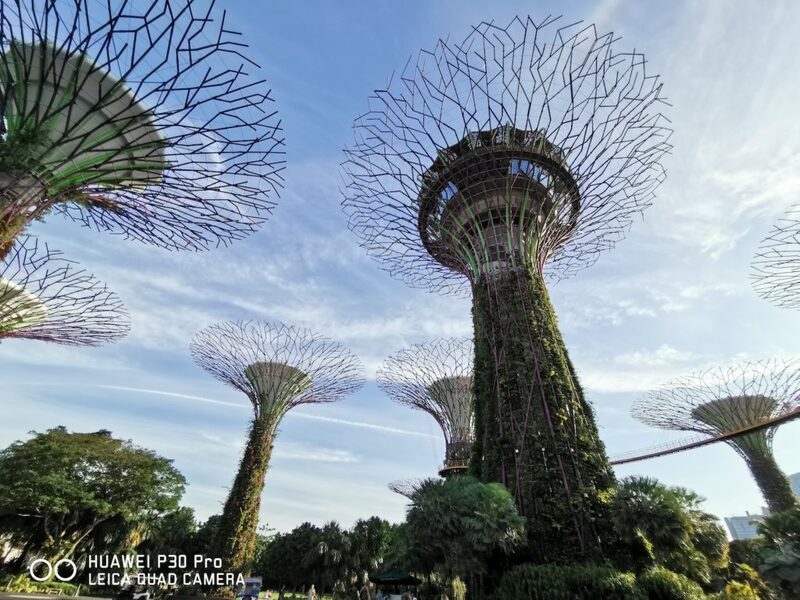 If you are shooting landscape scenes, you’ll be able to cram as much as you can into a single photo — like the super trees in the pictures of Gardens by the Bay shot below — thanks to its 20 megapixel ultra wide angle lens that allows for more than a 120-degree field of view. The f/f 2.2 aperture allows for maximum light, and in daylight, these crisp, clear photos boast impressive levels of details despite the broader perspective. 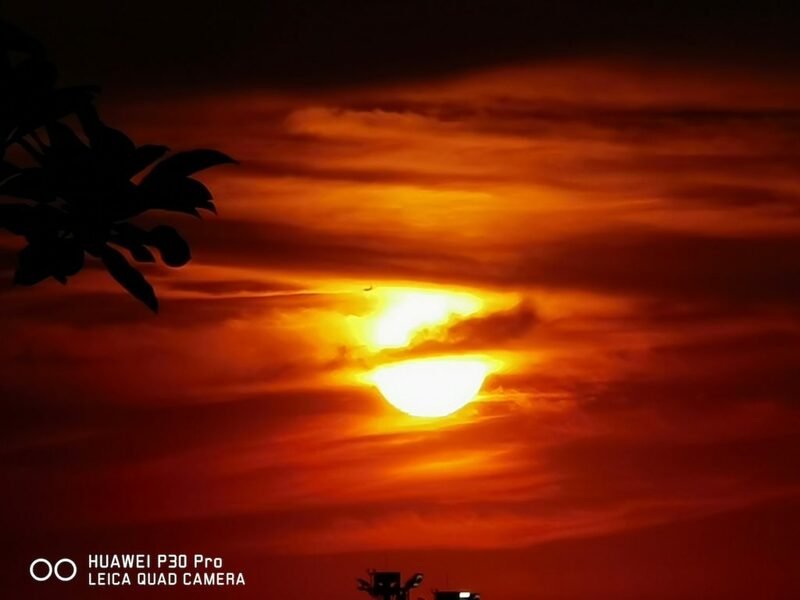 The P30 Pro camera is pure magic when it comes to low-light photography, thanks to its RYYB SuperSpectrum Sensor, that fights bad lighting by replacing green pixels with superior yellow and larger pixels. Capturing the vibrant colours of the sunset in dim settings was a breeze. Above is an example of the P30 Pro’s photographic ability in low-light settings. 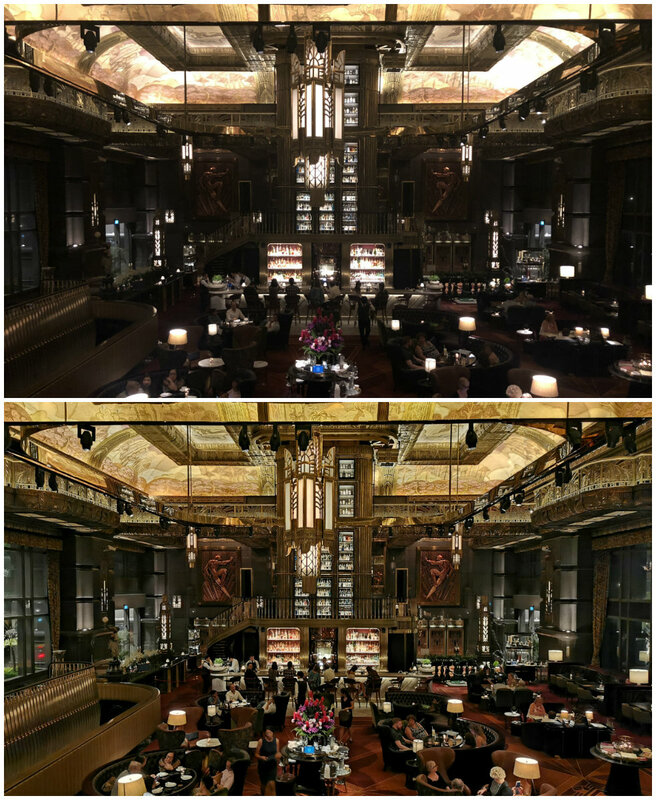 The photo at the bottom was shot with night mode, while the one on top was shot on auto settings with another phone. To use this mode in an exceptionally dark setting, be ready to hold the phone steady for a good five to seven seconds in the dark. The P30 Pro has an ISO 409,600, four times of what its predecessor, the P20 Pro, offered last year. 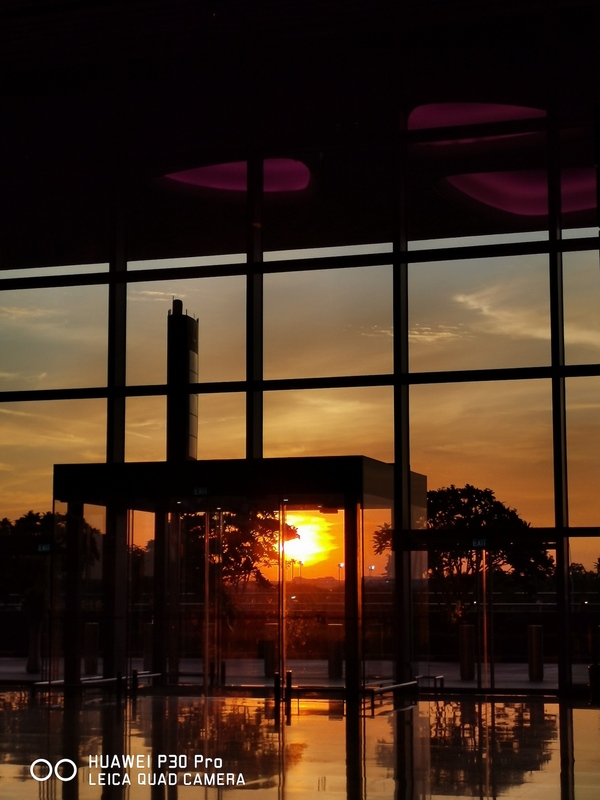 What this means is that the phone is able to capture photos in near darkness and with vibrancy, even when the human eye fails to see the details. 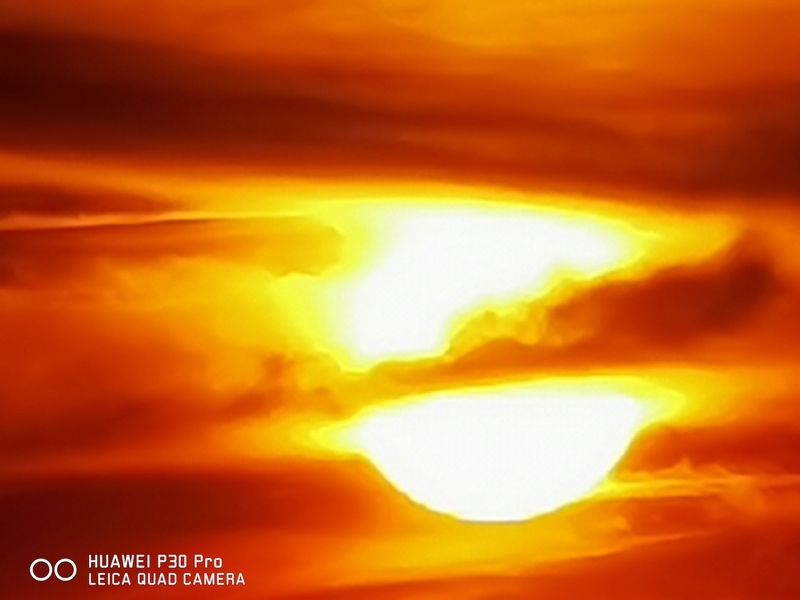 The much-talked-about SuperZoom function on the P30 Pro is as innovative as you’d expect. The eight megapixel, 125mm periscope lens promises a lossless experience despite the next-level zooming capabilities. A prism design keeps the lens sleek, in the compact body of the P30 Pro. Here, we test the camera’s 5x optical zoom. The result is a distinctly clear image, that manages to capture the different sunset hues of the sky, and the silhouette of the leaves and branches. At 10x hybrid zoom, the image still retains its clarity and details, without a notable loss in quality. The hybrid zoom works by using multiple 5x periscope camera shots and input from the main sensor. We zoom in even further to test the 50x digital zoom. While the quality took a slight hit at this point, it remains an impressive close-up shot of the sun. 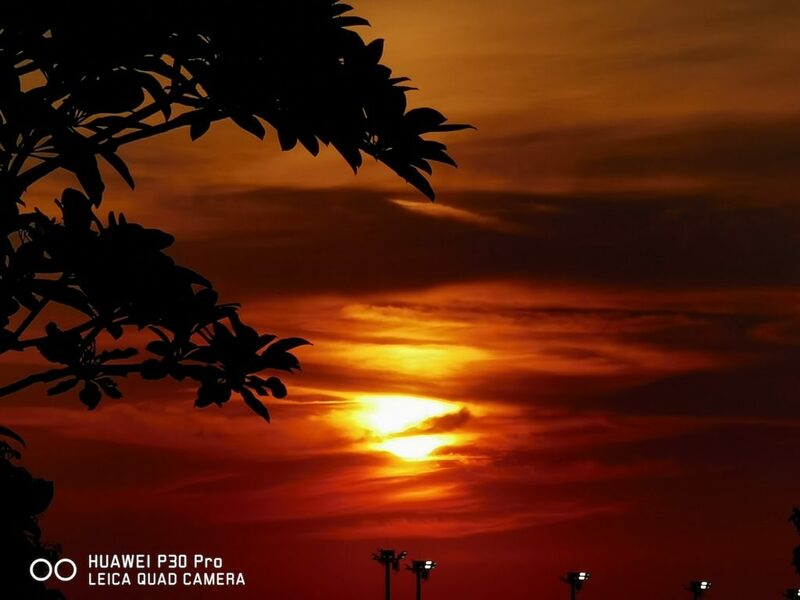 The newest addition to the P30 Pro is its time-of-flight (ToF) camera on its rear. A ToF camera measures distance, rather than light. As such, this sensor can be used for object scanning, gesture recognition, and better blurs backgrounds — a feature that’s always useful for portrait photographs. Take the photo above. 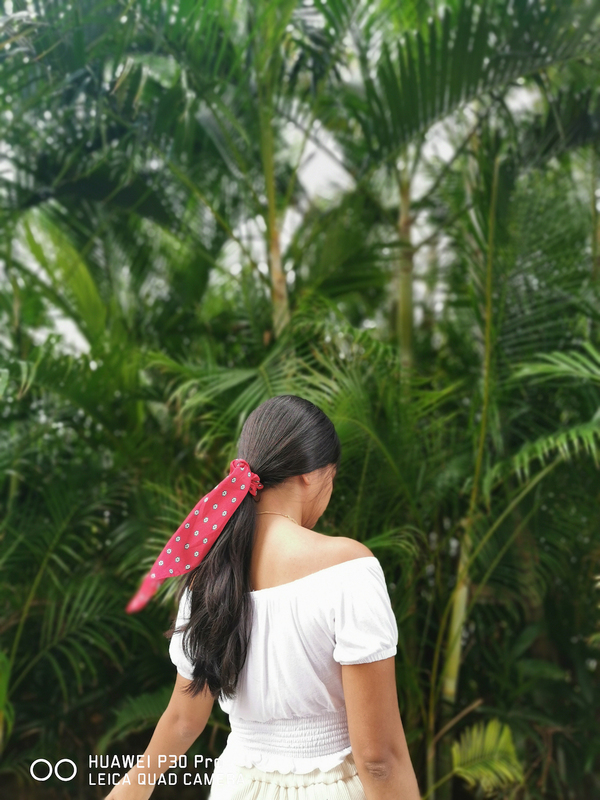 The ToF camera’s ability to capture more accurate depth information was able to sharply capture the subject’s individual strands of hair, and even the brown highlights that typically do not show up when shot with other phone cameras. 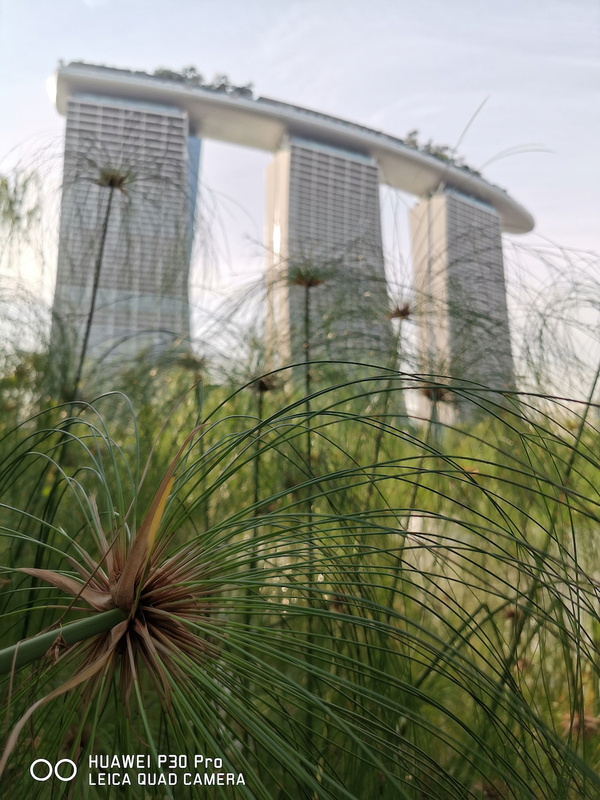 The ToF camera does an incredible job with close-up shots of landscapes as well, capturing the vivid details of the plant in the foreground while seemingly naturally blurring Marina Bay Sands in the background. It even captures the different depth of field in different parts of the photo. 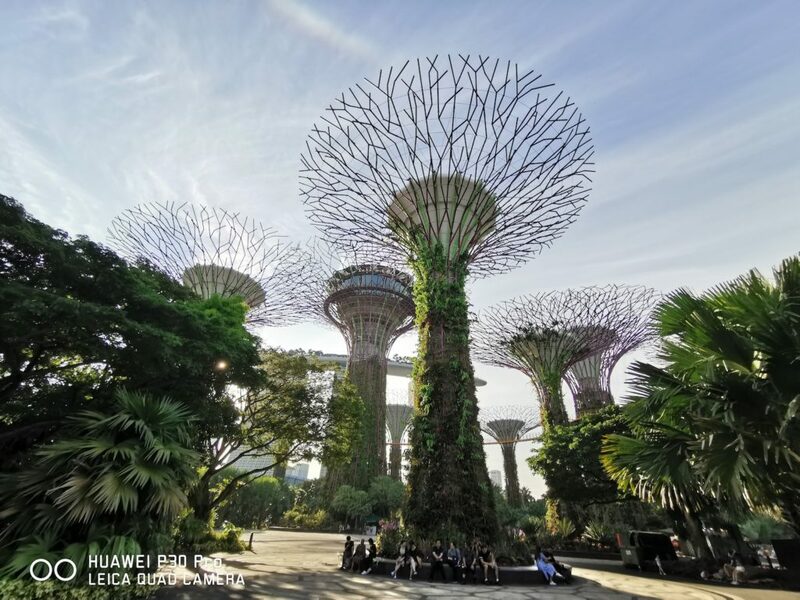 Huawei’s new AI HDR+ works magic for portrait shots, even when backlit. It works by detecting and assessing light of a photo, before applying custom light distribution to different areas of the photo. This ensures that the subject is properly exposed, even in brighter backgrounds. While the P30 Pro’s video functions weren’t put to the test here, we’re hanging off our seats waiting for an exciting new feature that will be launched with an update. 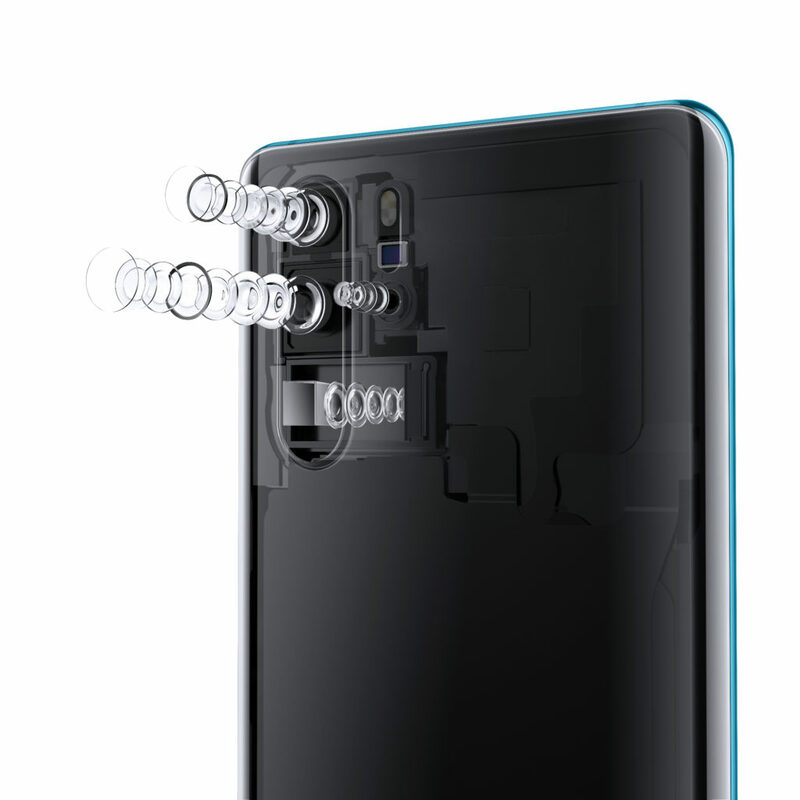 It will have a dual-view mode that enables you to record different videos at the same time by using two of the rear cameras. Now if that’s not revolutionary, we don’t know what is.